After knocking off Ohio Valley Conference frontrunner Tennessee Tech Thursday night the Govs are set to end a quick two-game road trip against Jacksonville State on Saturday, February 2. APSU (10-10, 5-4 OVC) earned their second straight road win after beginning the season 0-8 away from the Dunn Center. Jacksonville State (9-11, 3-6 OVC) enters Saturday’s contest on a skid. The Gamecocks have lost five of the last six games and have recorded an 0-4 record at home during that span. 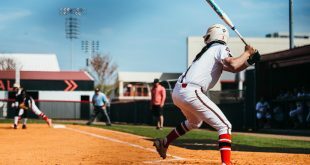 The Govs moved to fifth in the conference standings after the win against Tennessee Tech Thursday. The Golden Eagles fall to second and Belmont takes a one game lead in the conference standings. 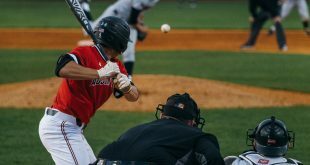 Jacksonville State sits at ninth in the OVC. The Govs have won three of their last four games. Bench scoring has been a key to the success of the team. Nieja Crawford has averaged 13 points per game during the last three contests which has added to scoring depth around the team. 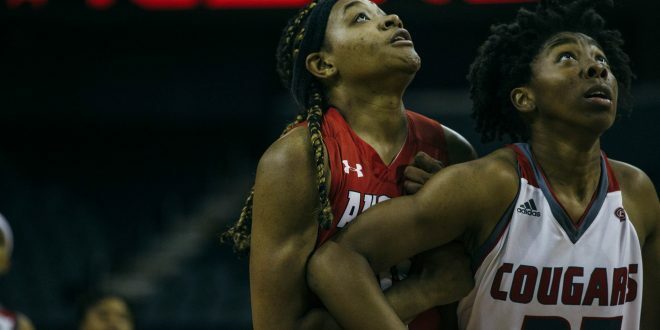 “If you get someone that is not starting to contribute double figures and be a threat driving to the basket and I think was 3-3 from three (against Belmont) I think she has a solid all-around offensive game.” Said APSU coach David Midlick. Scoring will be a big factor Saturday night. Jacksonville State allows only 57 points per game, touting the second best in scoring defense in the OVC. Despite the stellar defense, the Gamecocks are anemic on offense, 11th in the conference, scoring only 57 points per contest. Destiny Elliot is the leading scorer for the Gamecocks averaging just under 11 points per contest. Rayven Pearson leads the team in rebounding, second in the conference with nine and a half rebounds per game. The Govs are fifth in scoring offense averaging 70 points per game. 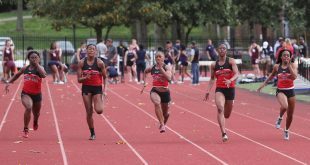 In their last four games APSU has topped 70 points three times. During the same four game stretch APSU has allowed just 63 points per game, the outlier being 80 points given up against Belmont. “It sounds like coaches speak but we want to improve one game and one day at a time in practice. We want to get better each week and give ourselves the best chance to win.” Said Midlick. As the last quarter of the season approaches the Govs are in prime position to make the OVC tournament for the fifth straight year. In the past four years the Govs have appeared in the conference tournament but have yet to make it past the first round. Tipoff in Jacksonville is scheduled for 2 p.m. central time on Saturday. The game can be watched via ESPN+.